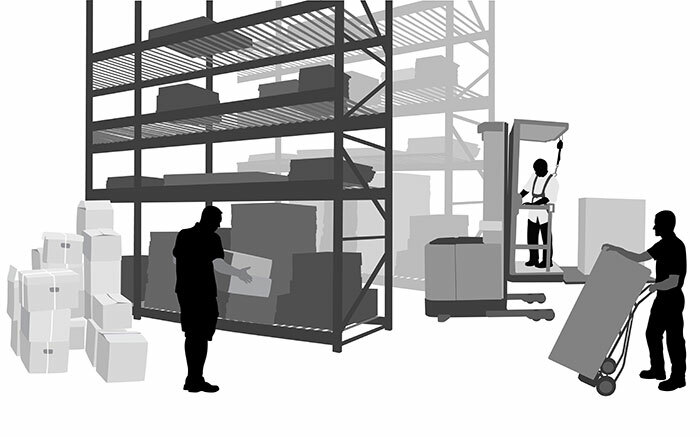 Inventory Management - Northwest Fastener & Supply, Inc.
We understand that some of our customers may have a need for immediately available parts but are usually constrained by the costs associated with maintaining the required inventory. At Northwest Fastener & Supply we work side-by-side with our customers to help them with their inventory demands. This is why we offer supply chain improvement solutions to qualified customers. Avoid panic buying and ensure you have the resources you need to keep your business operating. Contact us to learn more about how to qualify for VMI, Stock & Release, and Consignment Stock programs. We will maintain an agreed upon level of inventory at your location(s) by well trained personnel with a large amount of product knowledge. This will prevent shortages and reduce labor costs and ordering errors. Keep the resources you need for uninterrupted operation close at hand, but only pay for it when you use it or transfer it out of consignment. If you need to have a guaranteed supply of our products for future use, but you don’t have the space for them, ask us about Stock & Release. We will stock in our warehouse an agreed upon quantity of the product(s) you will need for a set period of time. The product(s) will then be sent to you as you require them.